At Military Law Enforcement Training Centre during two weeks the UK instructors will train more than 30 Ukrainian military who will enhance their professional skills and increase knowledge about fighting in urban area and counter-IED. 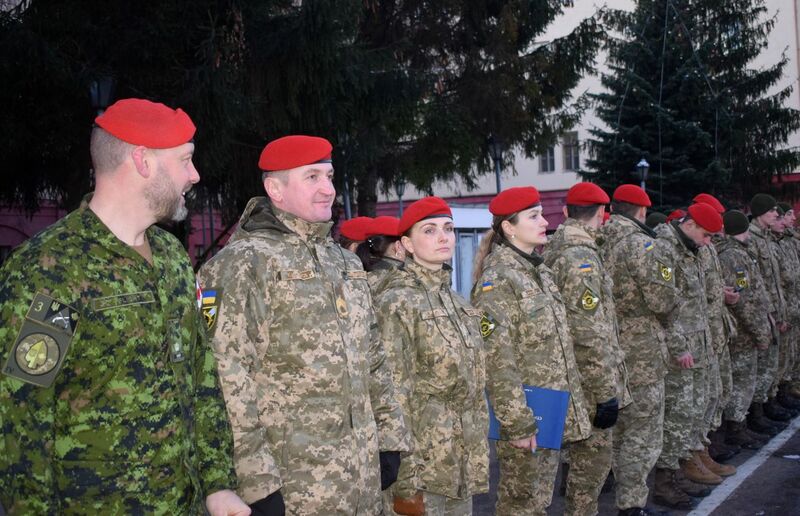 According to Centre Chief Major Oleh Kernytskyi, this training demonstrates the implementation of reforms and European standards within the Ukrainian army. 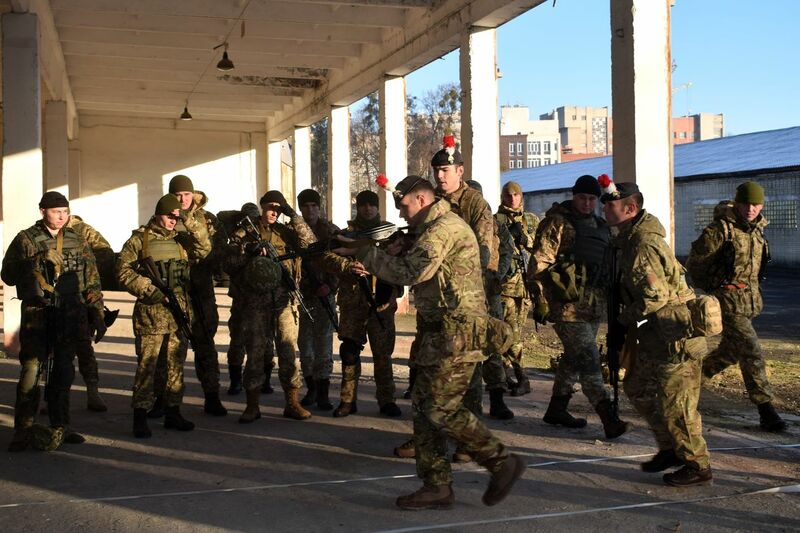 In the framework of UK’s training presence in Ukraine such as Operation ORBITAL (defensive training), the UK instructors have given different training and courses for the Ukrainian Armed Forces.